When you get an other than honorable discharge or a bad conduct discharge or a dishonorable discharge, you lose virtually all of your access to Veterans Affairs benefits. “When service members separate from the military, their futures depend on something called a characterization of service. There are five different possibilities: honorable, general under honorable conditions, other than honorable, bad conduct, and dishonorable. “Other than honorable” means the service member has had a pattern of misconduct or has been convicted by a civilian court of a crime. Military discharges are a reward system. Serving without bad behavior or crime earns service members support from the VA. But if they cause trouble, they’re mostly on their own. This month’s mass shooting at a Texas church has raised questions of whether the military does enough to help former service members with bad conduct discharges. They’re not eligible for veterans’ mental health care. When service members separate from the military, their futures depend on something called a characterization of service. This webinar, dated March 13, 2015, is part of our bi-monthly webinar series on veterans and behavioral health, funding by The California Wellness Foundation. 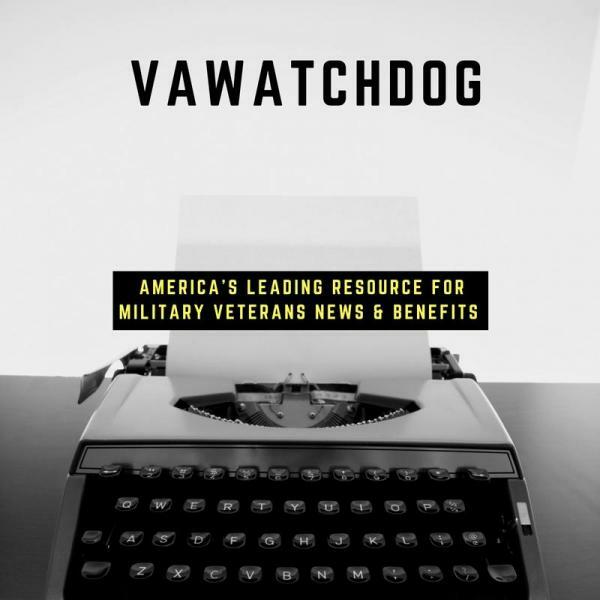 The webinar covers veterans who receive a less than honorable discharge from the military, commonly referred to as “bad paper”, and methods to overcome subsequent barriers to VA healthcare and benefits. Bay Pines VA another incompetence concern – 3 veterans die after thoracic surgery.